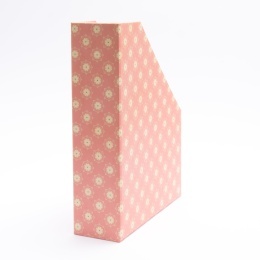 Magazine files covered with SUZETTE patterned paper. Pretty folder made from patterned cardboard from the OLIVIA series. 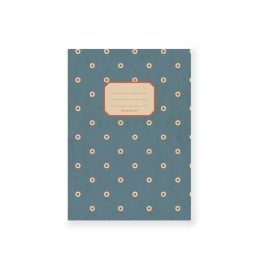 Pretty folder made from patterned cardboard from the JACKIE series.